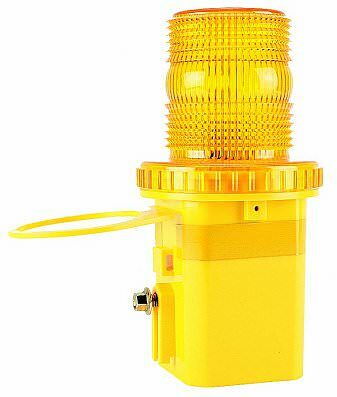 A high quality flexi-mount spigot beacon perfect for an incredible range of plant machinery to make sure you comply on site. 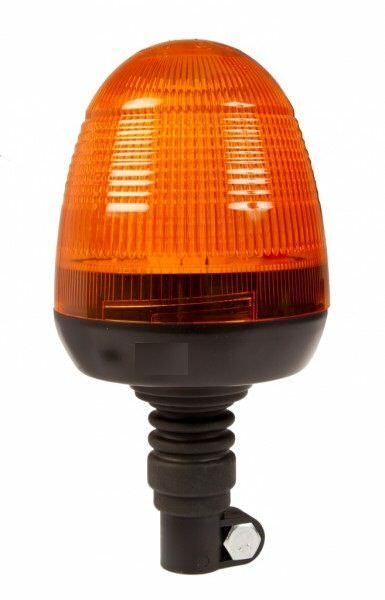 The LED Magnetic beacon is an incredibly high quality, durable beacon perfect for plant machines. The Dorman Flashing Non-Photocell Ecolite is Single batteried . Tough, high impact polyethylene body with integral cone bracket. Theres aslo a cable tie loop and metal bolt nut for barrier fixing. Positive twist action of 360 degree polycarbonate lens turns lamp on or off. Single battery. 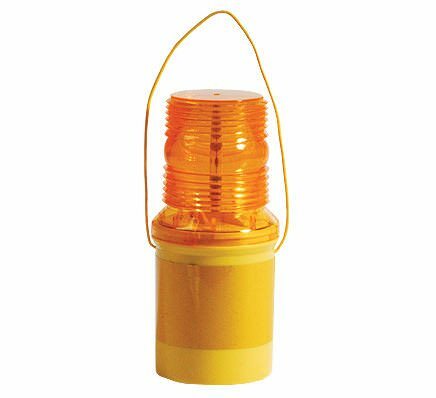 Available in Steady or Flashing, complete with photocell. Tough, high impact polyethylene body with integral cone bracket – cable tie loop and metal bolt nut for barrier fixing. Positive twist action of 360 degree polycarbonate lens turns lamp on or off. 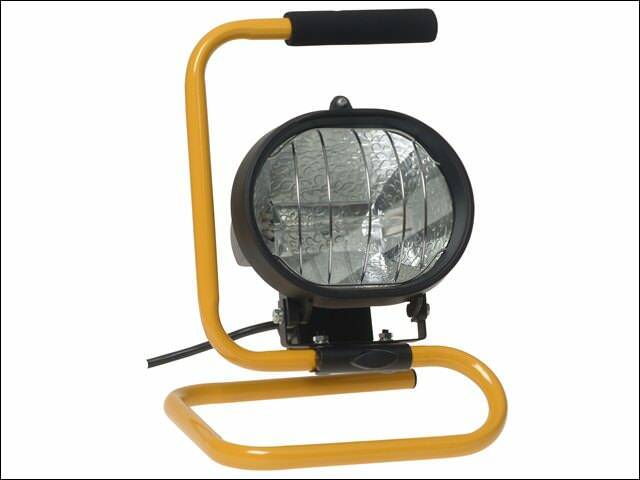 The Faithfull Site lights will suit both commercial and domestic use. 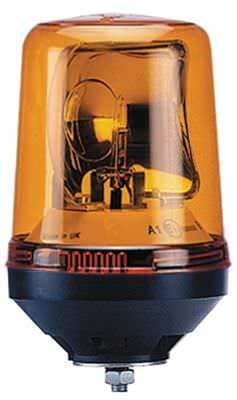 Each lamp is constructed from a die-cast body and is equipped with a metal grille to prevent accidental contact with the hot lens and to protect it against damage. The leads to all lamps are fitted with plugs. 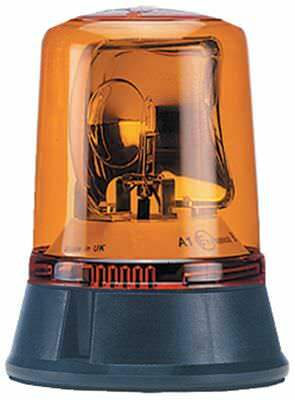 The Radial 400 series of rotating beacons is the stable mate of the industry, being in production in the UK for over 15 years. 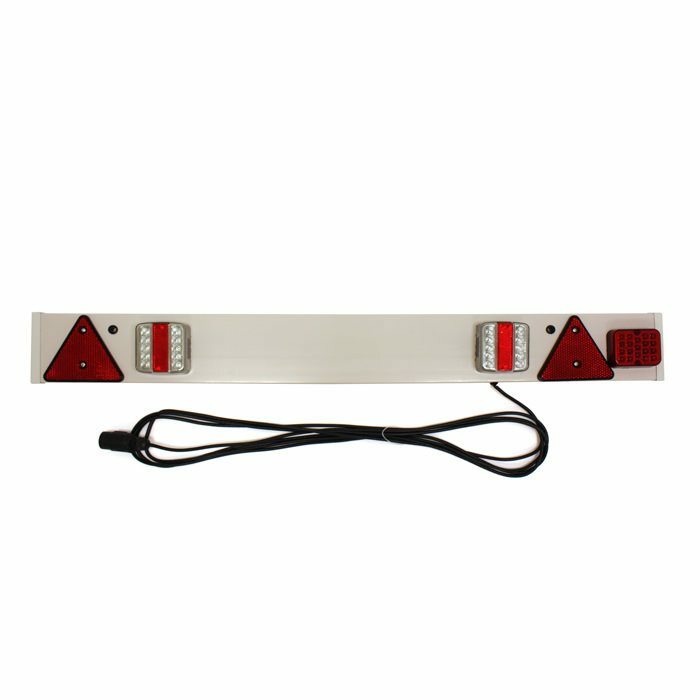 4′ Trailer Board with LED Lights c/w 7m of cable. 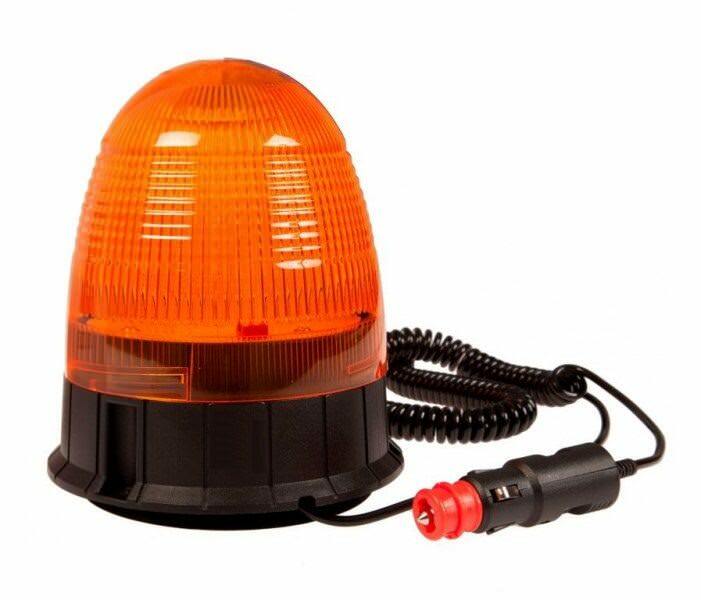 Has tail, number plate, stop and direction indicator lights and triangular reflectors. Ideal for trailers, compressors and towable access platforms.